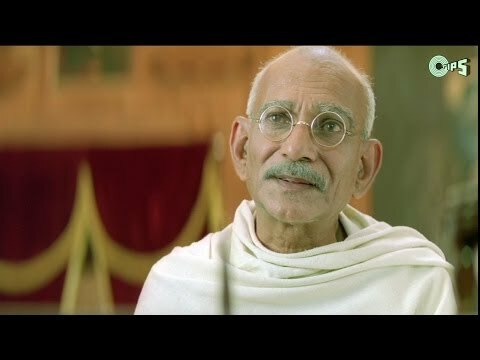 Synopsis : As a child, Bhagat singh (Ajay Devgn) witnessed numerous atrocities committed on fellow Indians by their British rulers; the Jallianwala Bagh massacre made him a freedom fighter. 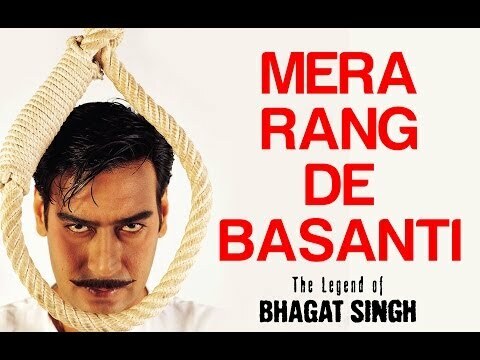 Bhagat made headline news when he undertook a 63 day fast unto death to improve the conditions of Indian freedom-fighter prisoners. 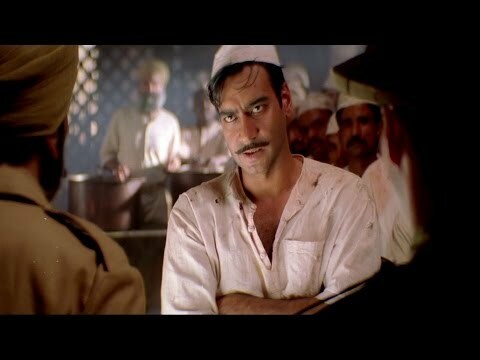 At the age of 23, Bhagat Singh (Ajay Devgn) was a revolutionary who single-handedly shook up the powerful British government, exposing their true barbaric nature - the man for whom victory lied in his death. This is his story, his legend.